The Adopt-A-Horse program helps our thriving horseback riding ministry. Every year over 600 campers get to experience riding a horse. Sometimes, it is the first time they have ever been in contact with a horse. One of the most incredible things about a horse is its power to bring happiness to children and adults. However, very few realize how expensive it is to provide appropriate shelter, food, and care for the camp’s 30+ horses. That is where you come in. Your donation helps make it possible for future generations to experience Camp Chippewa’s horse ministry. Below are some frequently asked questions about the Adopt A Horse program. How do I donate to the Adopt-A-Horse Program? You can click here to donate online or send a check in to Camp Chippewa, 2577 Idaho Road, Ottawa, KS 66067 with “Adopt-A-Horse” in the memo line. A receipt will be mailed to you. What is the Adopt-A-Horse Program? The Adopt-A-Horse Program enables Camp Chippewa to defray the expenses of maintaining the horses used in our summer camp program and year round group rentals. Individuals, churches, organizations or businesses may make a lump sum donation or an annual pledge to adopt a horse. These donations will be used for food, tack, vaccinations, vet care, and other horse related expenses. Donations may also be made to the general horse fund. This fund is used for improvements to the camp site for the betterment of the horses. Some examples are: repairing fences, building an indoor riding arena, and renovating current program areas. Participants in the Adopt A Horse program agree to a one year commitment, commencing the month the donation is received. The donation or monthly pledge must be renewed yearly to remain in place. Will my funds be used exclusively for my horse? All funds received through the Adopt-A-Horse Program will be used exclusively for the development and maintenance of a sound, sane, and usable herd for the Camp Chippewa Program. Funds are earmarked for food, tack, vaccinations, vet care, and other horse related expenses. The monthly pledge amount is based on an average monthly cost to maintain an average horse. Some horses require more, some less. Funds are pooled and used for the overall herd. You/your family/church/company/or organization will receive recognition for your generosity. You will receive a Certificate of Adoption with a photo of your horse and a plaque with your horse’s picture and your name will be displayed in the dining hall at Camp Chippewa. Camp Chippewa is a recognized non-profit organization under section 501(c)(3) of the Internal Revenue Code. Under most circumstances, your donation will be tax deductible, however you should check with your tax advisor. Can two or more individuals pool funds to adopt a horse? 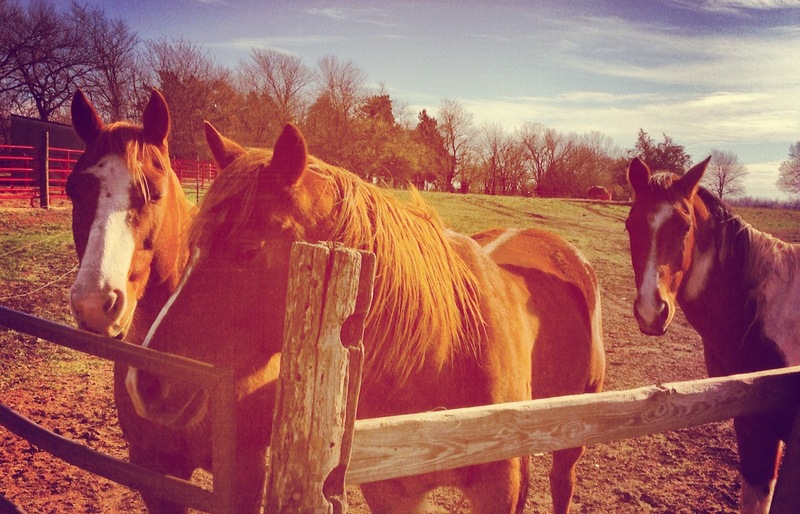 Yes, two or more persons or organizations may “partner” to adopt a horse. Can I visit the Chippewa Herd? You are welcome to stop by and visit the Chippewa Herd during normal office hours, but we ask that you call ahead to determine when the horses are available to visit. Always ask a member of the staff for assistance. How will donations to the General Horse Fund be used? Donations to the general horse fund will be used for general maintenance of the herd as well as for special needs; feed or medical supplements, special training, the purchase of equipment; such as blankets, saddles, and bridles. The Adopt-A-Horse fund is also used for special projects geared toward making our horses more safe and comfortable such as fencing and run-in sheds and an indoor riding arena.